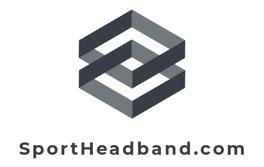 Order custom headbands from here for your team, school and organization! Whatever color you want with your choice of text and text color. Our headbands make wonderful billboards to display a text or number that means something to you. 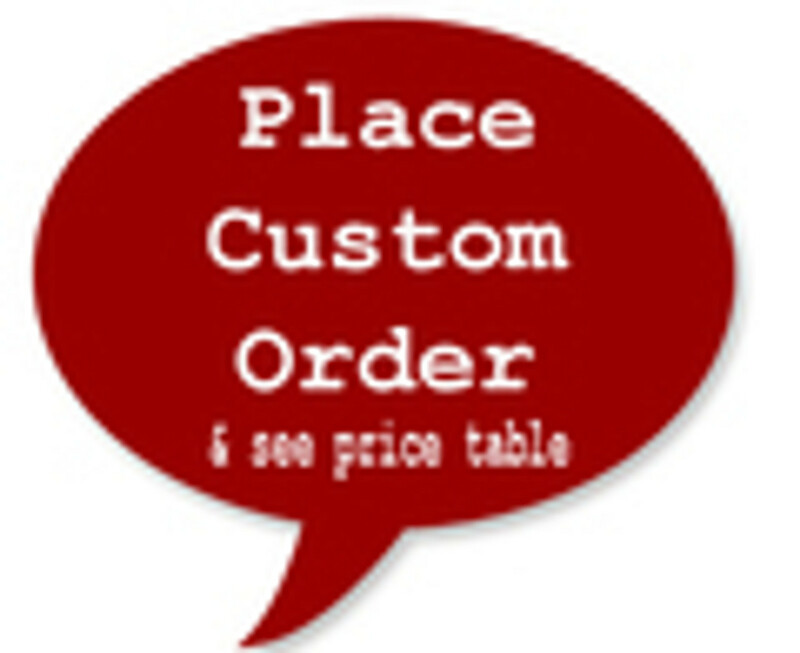 We have a 2-3 day turn around on most smaller orders. Ask us about larger orders also. These are the same top quality headbands that you have come to expect from us. Only now you have the option to make them all your own.